Property Size: 5,643 SQ. FT.
by architect John Crake. The apartment itself, is set over the second and third floors of the building, which has been designated a Grade II listed building by English Heritage. The apartment is the premier address of the W2 postcode and offers a new owner spacious living areas and spectacular south facing views over the gardens and beyond. This unmodernised apartment is arranged across two floors and covers over 5,643 Sq. Ft. (524 sqm). The upper floors is currently made of 6 Bedrooms including the Master suite, whilst the lower floor features 6 different living areas, a kitchen and water closet. Janine Stone consider 15 Hyde Park Gardens to have unrivaled potential for development. Whilst the terrace has been designated a Grade II listed building by English Heritage and lies within the Bayswater Conservation Area. There is already Planning Permission in place to extend the lateral living space to 6,000 sq ft. 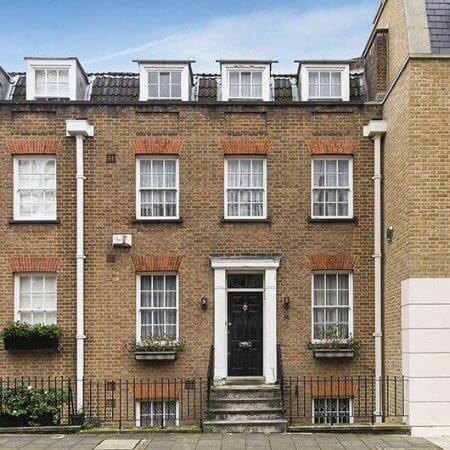 The property is unmodernised, but its detailing and underlying structure remain very elegant. 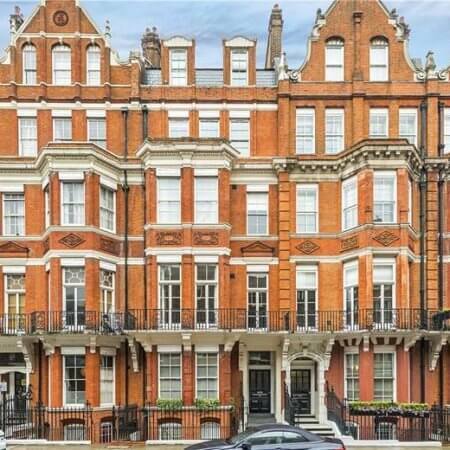 This presents a blank canvas for the new owner to upgrade and modernise the interior in a way that is befitting of this prestigious address. Opportunity to extend to 6,000 sq ft.
A reconfiguration of the space, may allow for a contemporary open plan layout. Optimising the number of bedrooms and receptions rooms, create opportunities for other rooms such as cinemas, games rooms or library. The dining/breakfast room could have direct access to the terrace for alfresco dining. Planning permission granted to create up to six en-suite bedrooms.